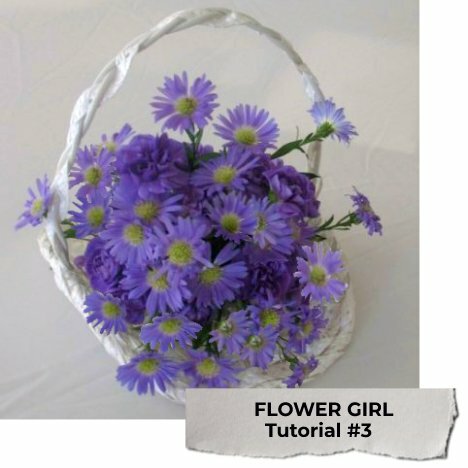 Cheap flower girl baskets don't have to look like they came from a dollar store! 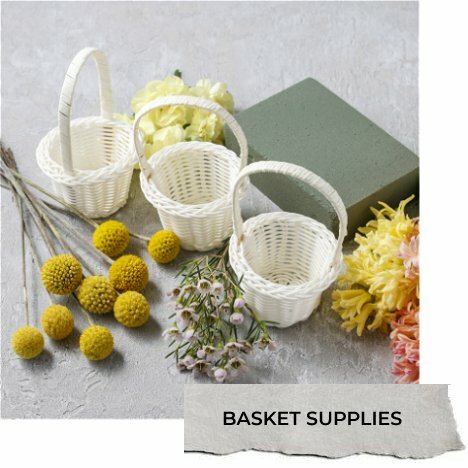 However, you can pick up a great bargain at a discount store or even your local Goodwill or Salvation Army and turn it into a beautiful basket that your little attendant will love to carry! 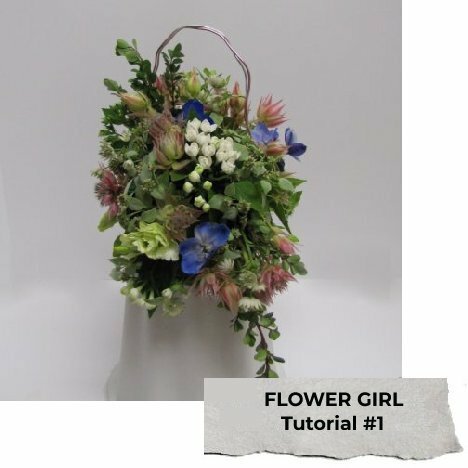 Normally a flower girl basket takes only minutes for a florist to make, so you can save quite a bit on your wedding budget by doing it yourself. 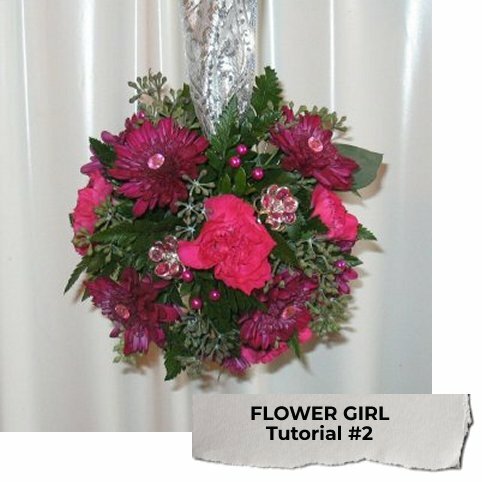 Many venues are restricting the use of fresh flower petals. They can make the footing slippery on hard surfaces or be crushed into carpeting, causing stains that are difficult to remove. 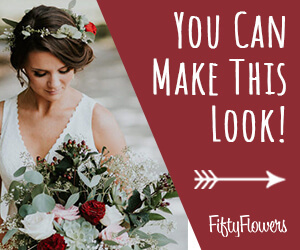 Be sure to check with your church or venue to see if they are allowed or if you need to find a different alternative for your flower girl.